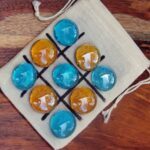 DIY Tic Tac Toe Game Board: A Simple Gift for Only Pennies! 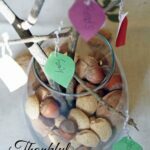 DIY Terra Cotta Coasters Give Your Table a Fresh Look for Spring! 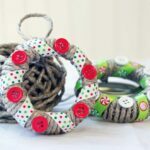 Make these Easy Handmade Christmas Ornaments with Mason Jar Lids! 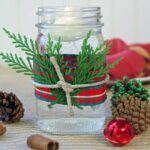 3 Christmas Candle Decorating Ideas that Take Less Than 5 Minutes to Make! 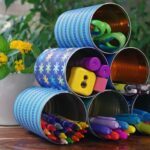 DIY Desk Organization Idea that is Creative and Inexpensive! 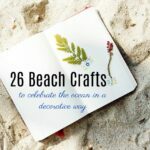 26 Beach Themed Crafts to Celebrate the Ocean in a Decorative Way! 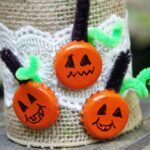 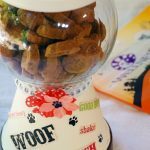 Easy Bottle Cap Pumpkin Craft is Awesome Fun for Everyone!